Whitefish bed and breakfast travel guide for romantic, historic and adventure b&b's. 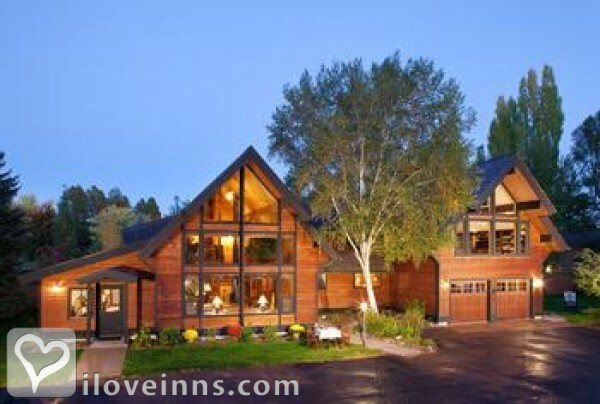 Browse through the iLoveInns.com database of Whitefish, Montana bed and breakfasts and country inns to find detailed listings that include room rates, special deals and area activities. You can click on the 'check rates and availability' button to contact the innkeeper. Whitefish, MT is known as a ski resort city. For those who would like to be fully equipped for skiing, shops like Ski Mountain Sports can help. Glacier Lake Kayaking and Whitefish Sea Kayaking can facilitate more adventurous ways of seeing the scenic lake. After a day of paddling around the lake, relax at Remedies Day Spa Express at Morning Eagle. The top museums in the city are Jest Gallery, O'Shaughnessy Cultural Arts Center, and Stumptown Historical Society. By Good Medicine Lodge. White Fish, Montana is a favorite among skiers as well as kayakers. Kayaking at Glacier Sea is popular and Big Mountain Ski Resort is known as the more popular ski resort. After all these activities visitors can try Remedies Day Spa Express at Morning Eagle. Bed and breakfast inns sometimes recommend Great Northern Bar and Grille and Tupelo Grille. By Good Medicine Lodge. Chosen as one of the Top 10 Coolest Small Towns in America by Budget Travel Magazine in 2009, come see for yourself why Whitefish is so cool. Spectacular scenery surrounds the town and there is so much to do. Locals are friendly and willing to share their stories with you. Access to Glacier National Park is easy. 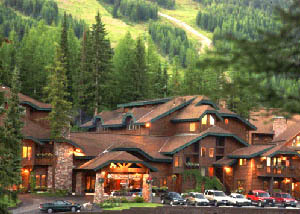 Whitefish Mountain Resort offers lots of summer and winter fun. By Kandahar Lodge at Whitefish Mountain Resort.